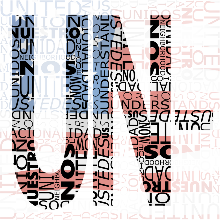 "UN-" is stories woven together through movement, song, film, and poetry to show how immigrants make it through this country. 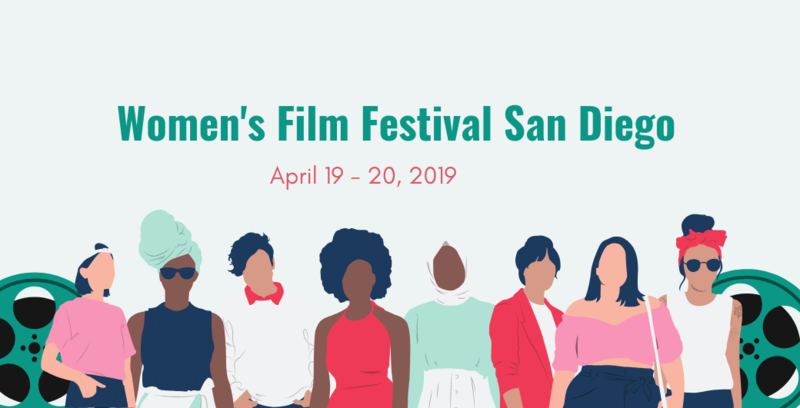 This annual film festival was created to celebrate women's stories and experiences through film. 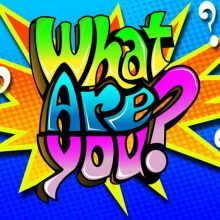 Asian Story Theater presents "What Are You?" 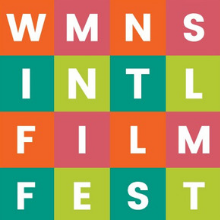 The complicated game of growing up hapa, multiple, or mixed-race today. 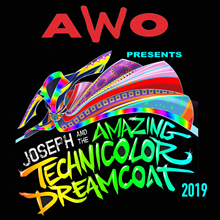 Funny, outrageous, and true experiences in the interactive game show of modern America, through skits, video, live music, and celebrity impersonations of debatable quality. 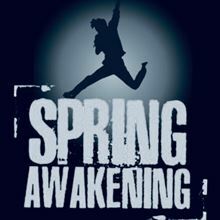 Off Broadway Theater Company presents "Spring Awakening"
The winner of eight Tony Awards, including Best Musical, Entertainment Weekly called, "the most gorgeous Broadway score this decade." 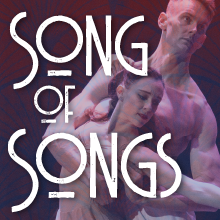 San Diego Ballet presents "Jazz/Dance: Song of Songs"
WORLD PREMIERE! 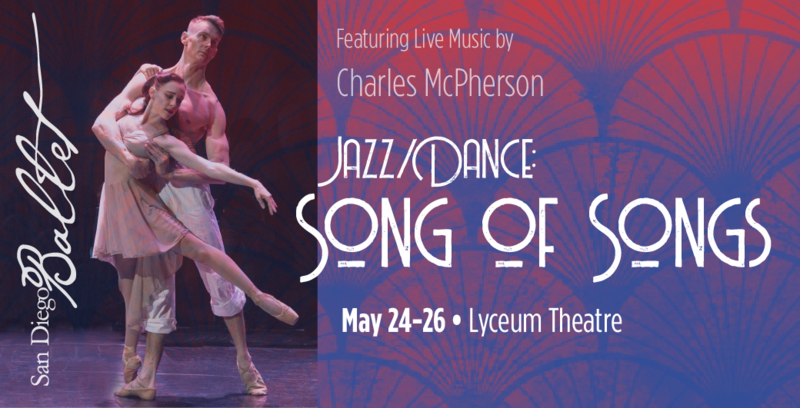 Featuring a score by jazz legend Charles McPherson, SONG OF SONGS celebrates a poem beloved by people from all walks of life and beliefs. 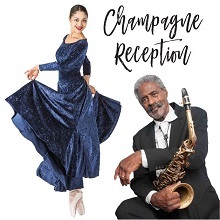 Mingle with the artists from San Diego Ballet, Jazz Icon, Charles McPherson and Artistic Director, Javier Velasco, as we celebrate our last show of our 29th season. 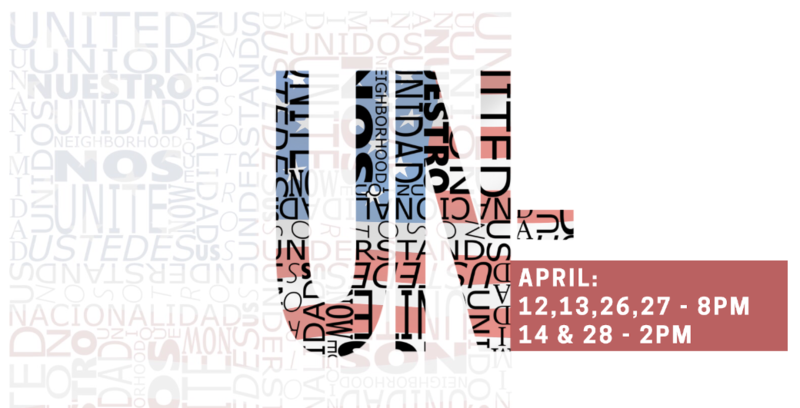 Malashock Dance and Art of Élan presents "High Strung"
HIGH STRUNG is an exceptional performance, featuring Malashock Dance Company and Art of Élan's Ensemble-in-Residence, the Kontras Quartet. 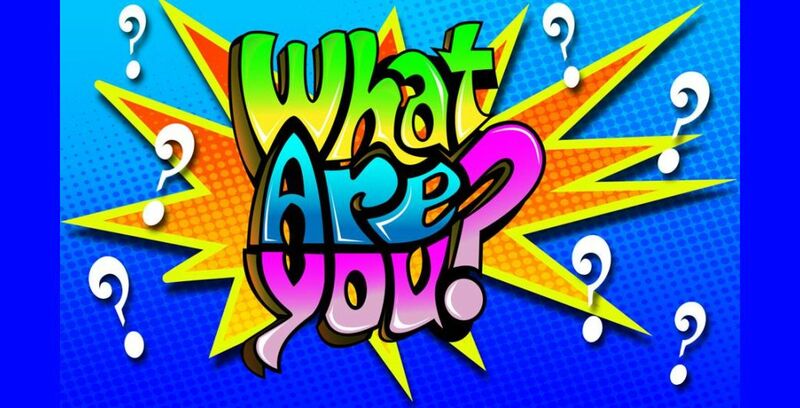 Join Malashock Dance and Art of Élan for their pre-show Young Professionals Happy Hour on Friday, May 31st at 6:30pm! 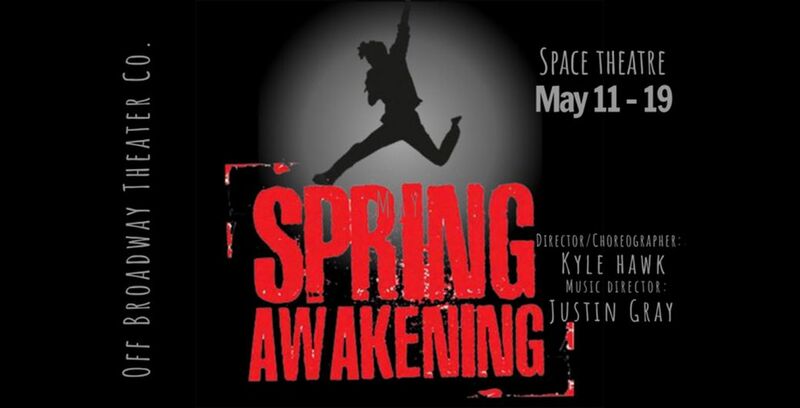 Tickets to the 8:00pm performance of High Strung must be purchased separately. 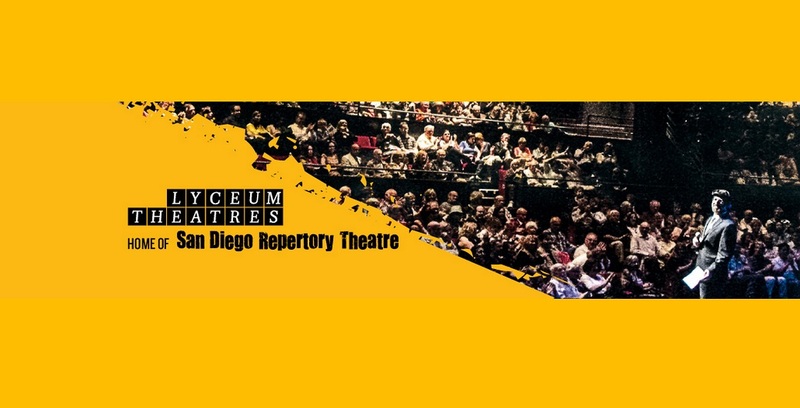 Join Malashock Dance and Art of Élan for the pre-show VIP Reception on Saturday, June 1st at 6:30pm! 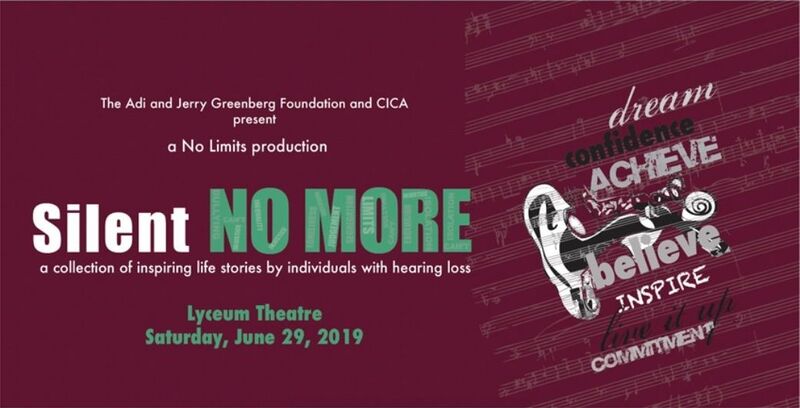 Tickets to the 8:00pm performance of High Strung must be purchased separately. 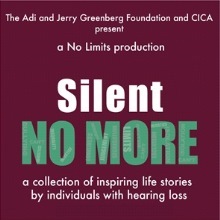 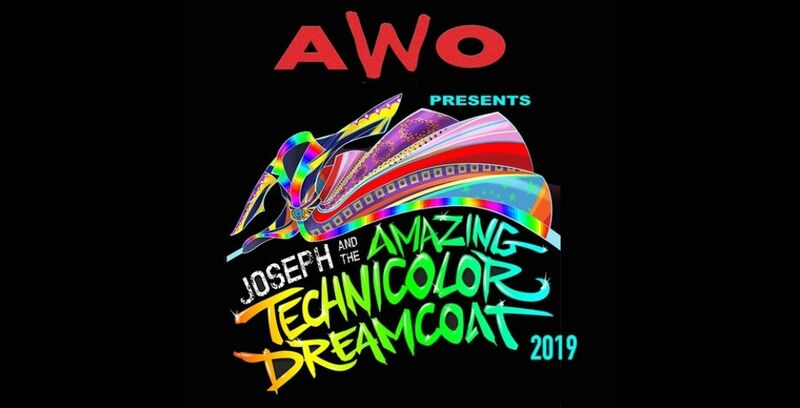 Arms Wide Open presents "Joseph and the Amazing Technicolor Dreamcoat"
Silent NO MORE is a live theatrical documentary comprised of inspiring, emotional, and educational monologues by individuals with hearing loss.